Cut a roll of Jumbo Roll Bounty in half with a straight edged knife or electric knife. Pull out center cardboard tube. 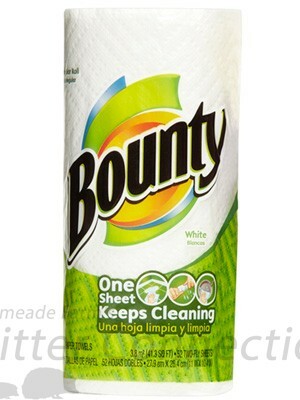 It is important that you use the right size Bounty Towels. Other brands of paper towels just do not hold up with the moisture. The Basic does not soak up all the water and the Mega is too thick and needs additional water. *We recommend mixing one gallon at a time. Extra can be used for cleaning. Pour half your water mixture into your container, add towels, and then pour other half of mixture over top. Put the lid on the top and let it sit for at least 20 minutes for the water to absorb through the towels evenly. 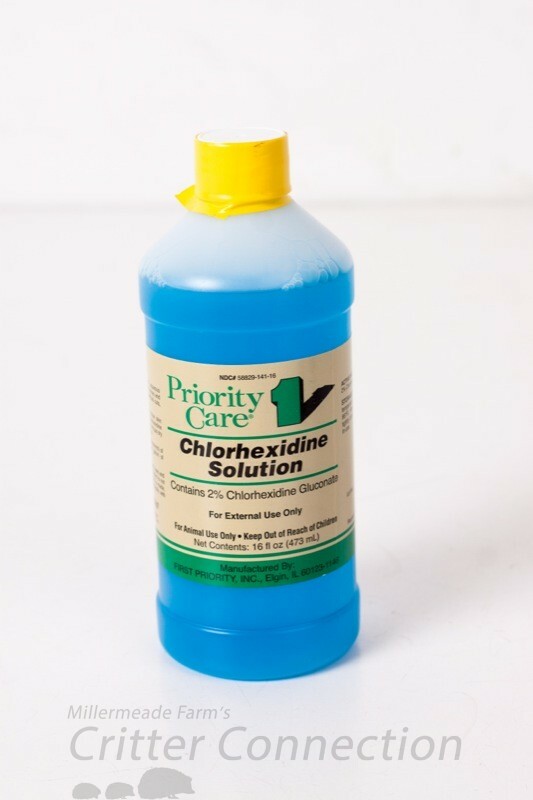 Chlorhexidine is Available at our shop! We use the wipes to clean up after all forms of body excretions as well as to clean the bathroom etc. 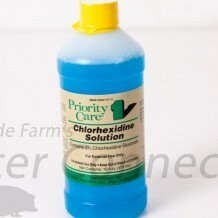 Chlorhexidine is a non toxic, non-irritating cleaning solution. 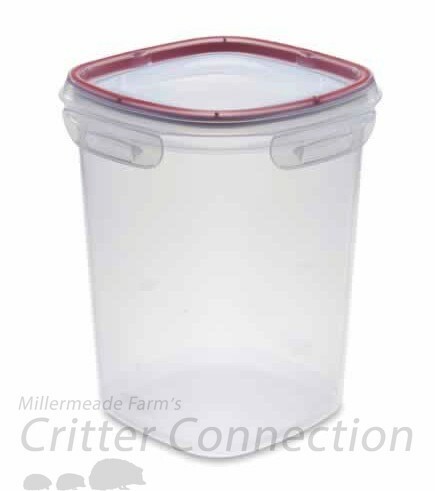 It is used in hospitals, dental clinics, veterinary offices and even at some Goodwill stores! Chlorhexidine can be found in oral rinse solutions, wipes for elderly skin care, and other products in human and animal health care. Veterinarians have prescribed versions both orally and topically. A quick Google search will help you find lots of specific information about Chlorhexidine and it’s many uses.